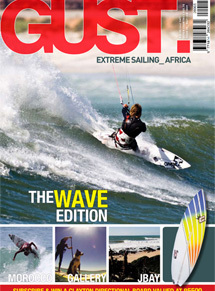 The editor of the South African Gust Magazine really liked my Philosophy bout waves and the wave-like nature of our existence. 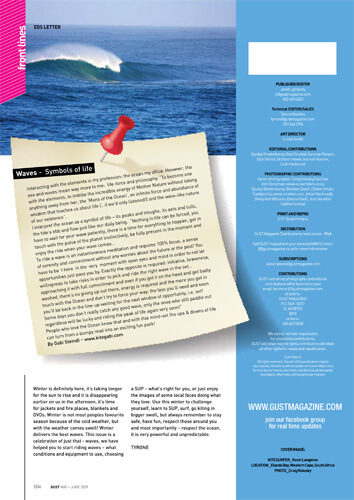 In his annual ‘Wave-Special’ he took my philosophy and published it in the editorial, simple but straight forward, no action shots just with a beautiful wave, a shot that I took years ago in Mauritius. In my opinion the Ocean is a great teacher and we could learn sooooo much if we’ld only listened!